I read this article and found it very interesting, thought it might be something for you. The article is called Flying The Flag: Orla Kiely and Colin Horgan and is located at https://www.totallydublin.ie/more/fashion/flying-the-flag-orla-kiely-and-colin-horgan/. 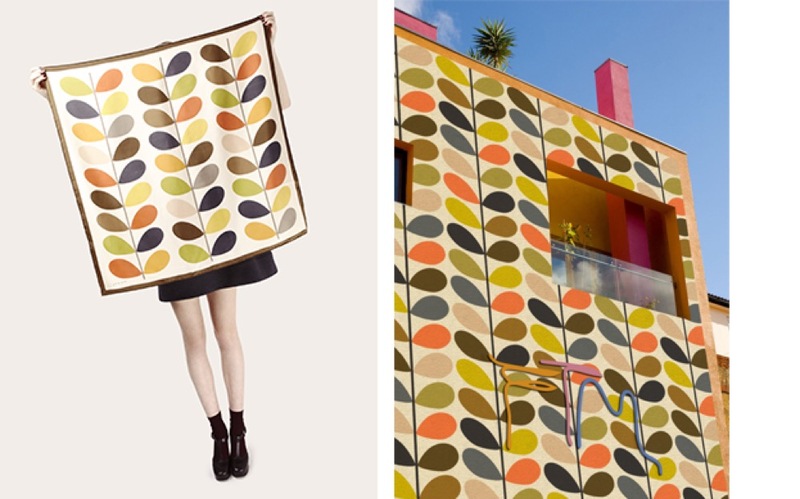 Regaled as the “Princess of Pattern” across Irish and international shores alike, Orla Kiely’s globally-recognised graphics have cemented her status as a colour aficionado. Those keen to decode her design language will relish “Orla Kiely: A Life in Pattern”; an eye-catching exhibition in London’s Fashion and Textile Museum that gives unprecedented access into the designer’s thought process and product archives. Embellish your visit by booking an in-house Embroidery workshop on September 12 with the Royal School of Needlework – a beginner’s session in which you’ll stitch your finest replica of Kiely’s iconic “Stem” print. Fusing technical prowess with textural ecstasy, Colin Horgan has had a remarkable year: commencing with his iridescent splash on London’s RCA graduate catwalk last summer and continuing with collection endorsements from Lady Gaga et al. Having flirted with various fashion narratives whilst sewing and showcasing in Ireland, his post-grad career has embraced one ever-evolving character, with his arresting design aesthetic now thoroughly resolved. This sartorial assurance will be testified once more on September 18, when Horgan will close London Fashion Week with an on-schedule showcase at 6pm. This much anticipated event marks the fruits of his collaboration with On/Off, a British Fashion Council-endorsed initiative nurturing young, inventive designers. Expect a seamless harmonising of sculptural elements and accessible silhouettes.